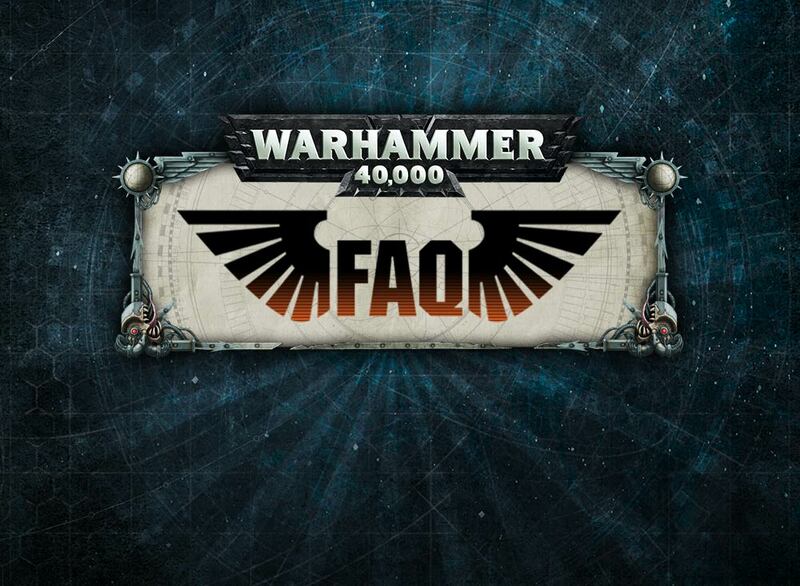 Over the weekend GW pushed the FAQ Button for the second time since the release of "New" Warhammer 40k. 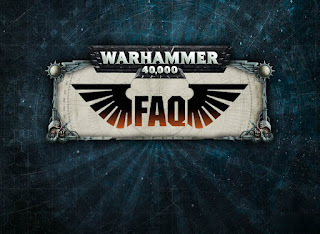 I like this responsiveness from GW. Some have complained that it is heavy-handed but I think it is good to nip things in the bud rather than let them develop into real "issues". The other potential "benefit" is that it may slow down some Tournament Organisers from instituting 'Fixes" to the game so early in the cycle. I prefer the softly softly approach where there is actual data to support changes. Too many people forget that "Anecdote =/= Data". My only concern is that this proactive approach from GW doesn't last. I've seen GW start out with a hiss and a roar before and then fizz out. Maybe "this time, it's different"
This time it's different. I'm an eternal optimist fanboy though.